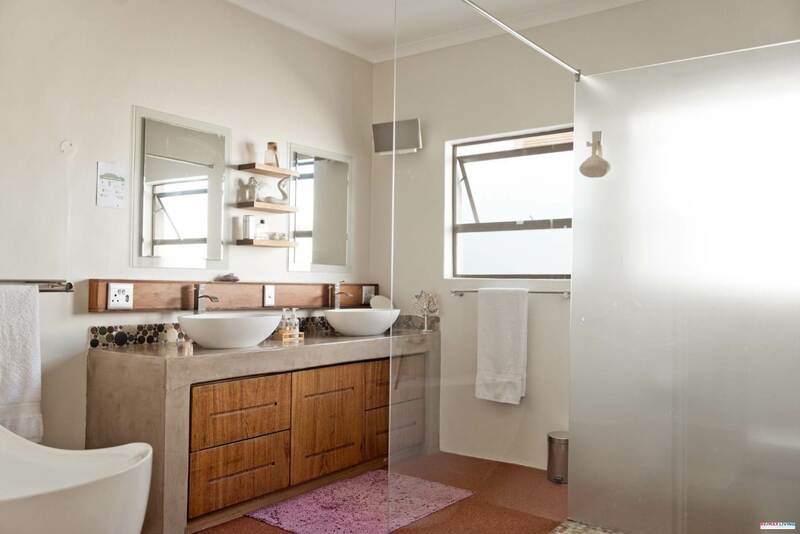 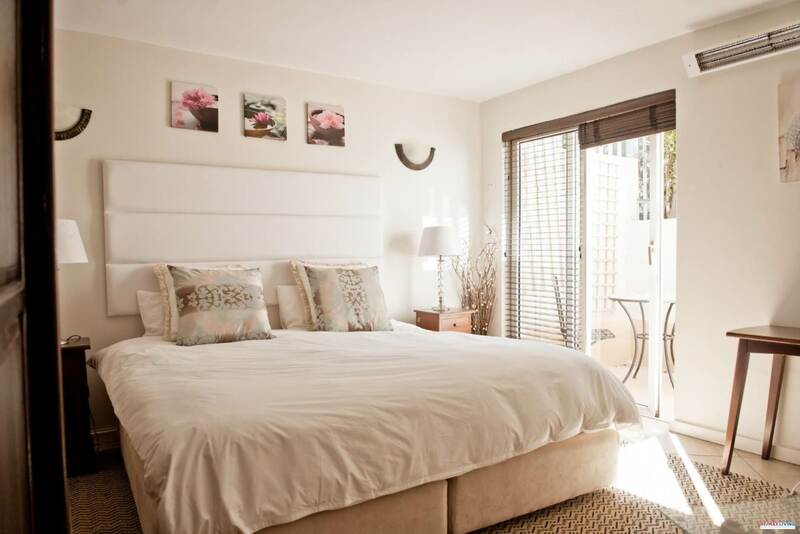 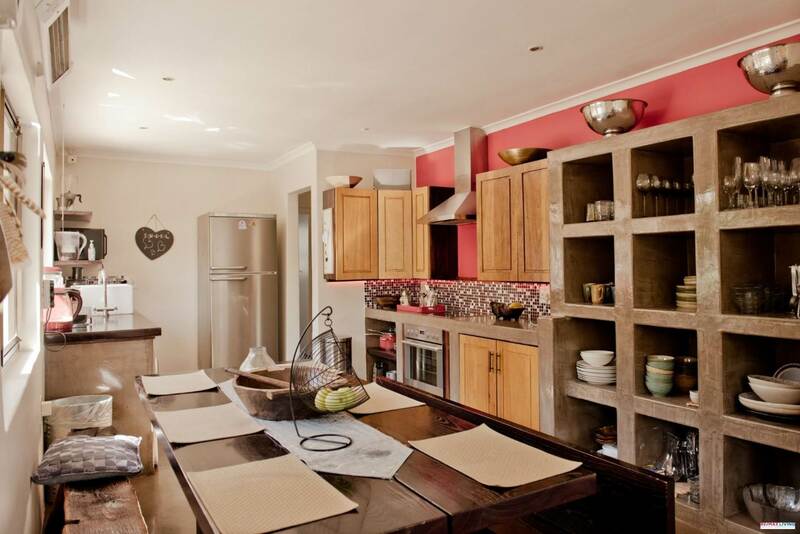 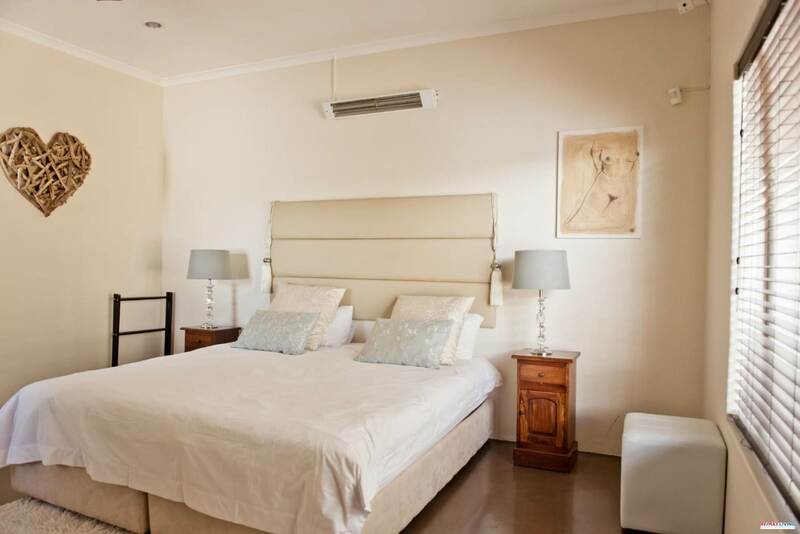 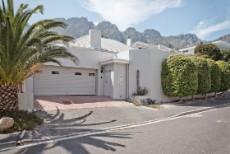 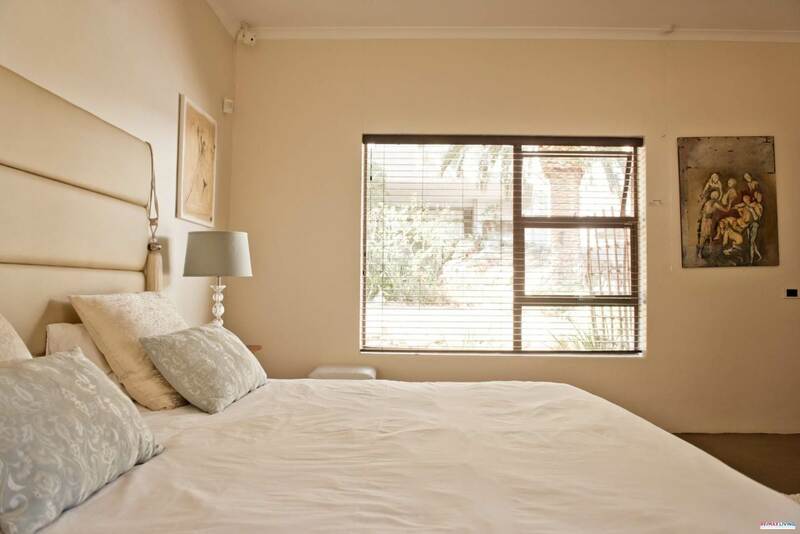 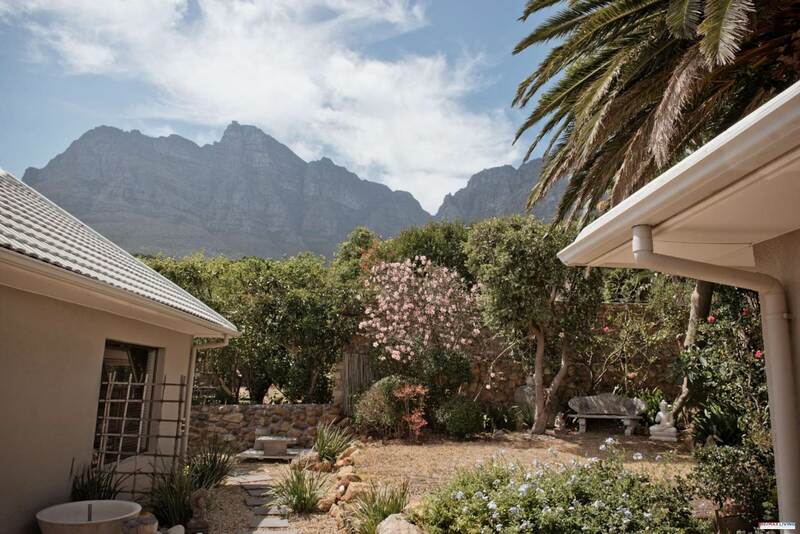 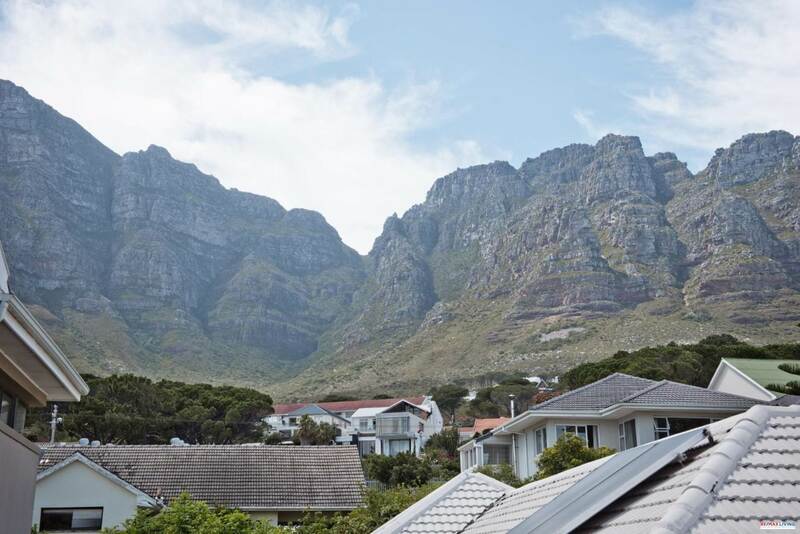 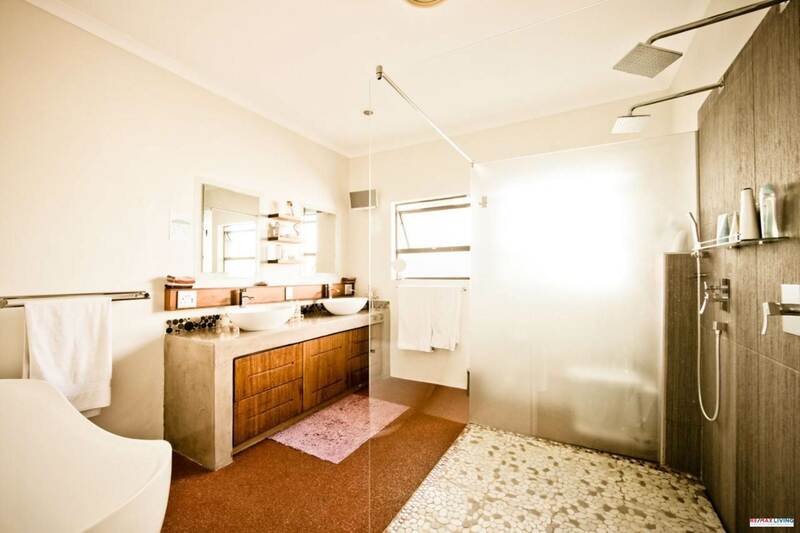 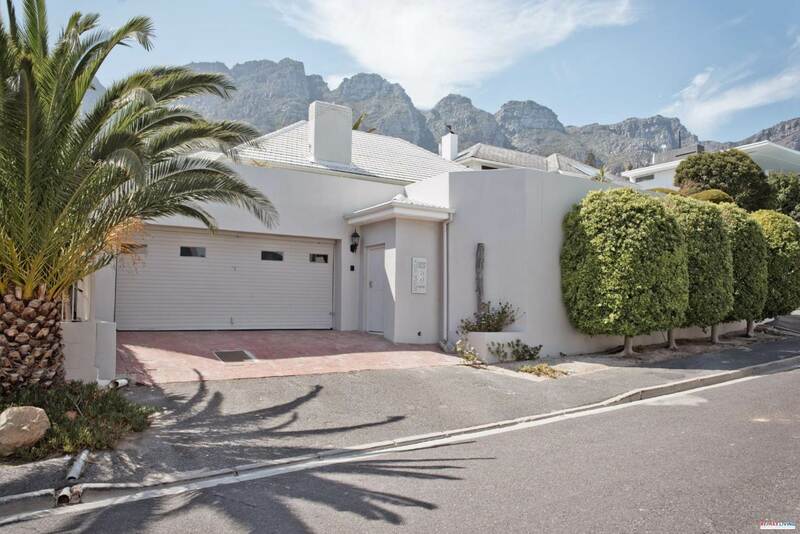 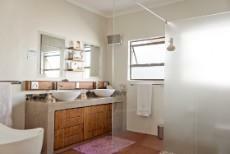 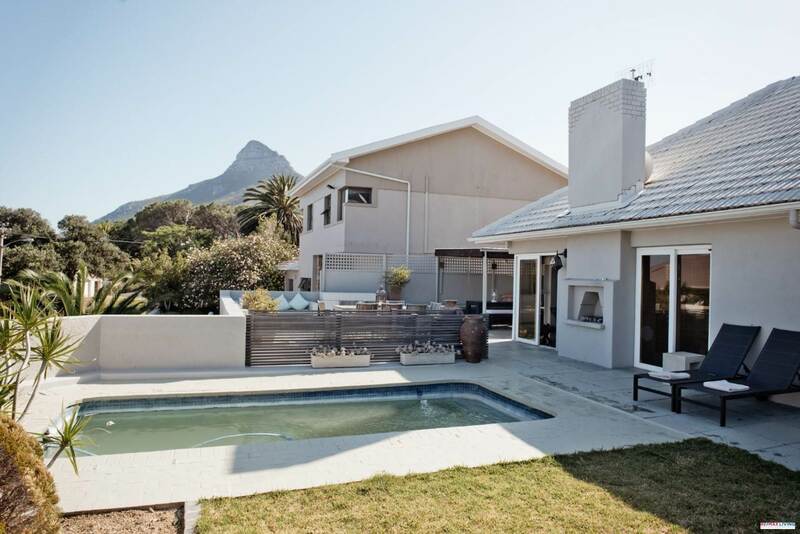 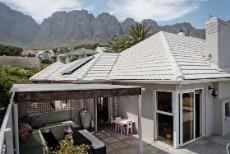 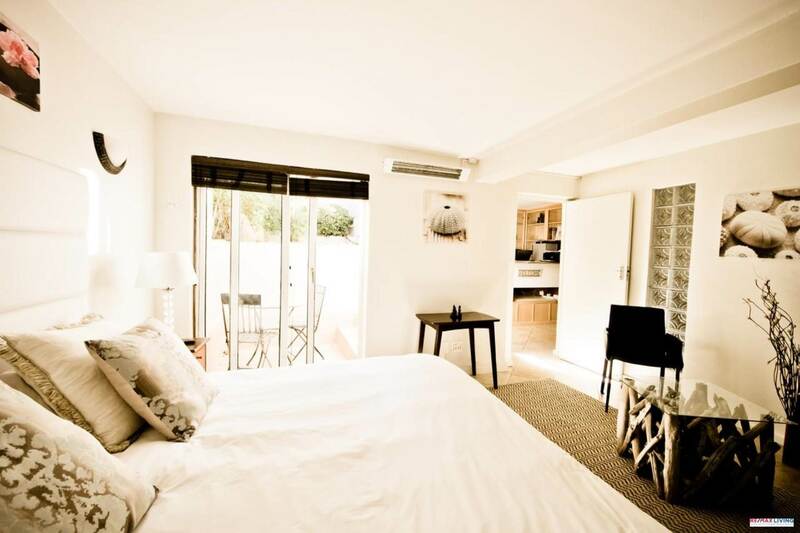 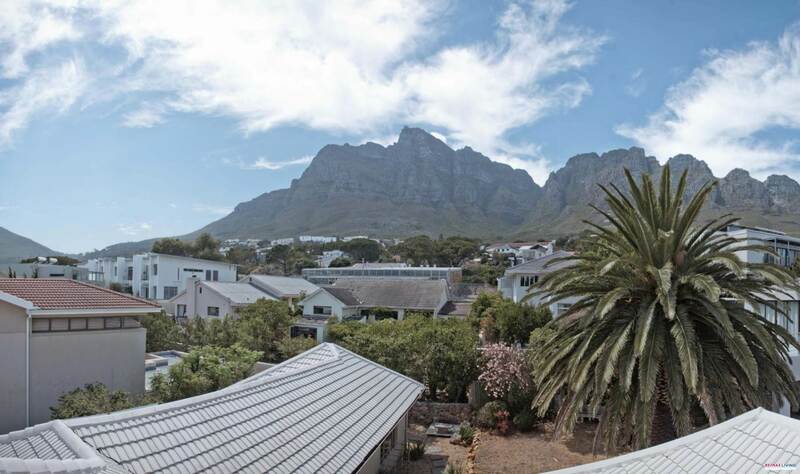 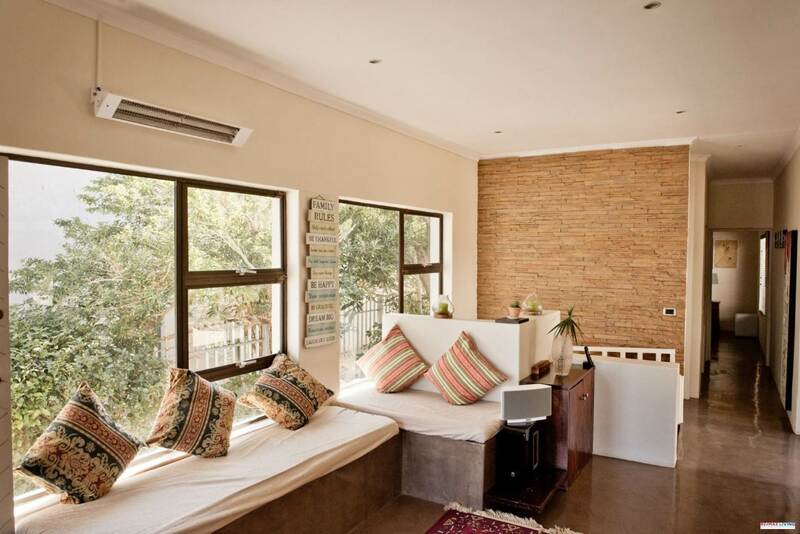 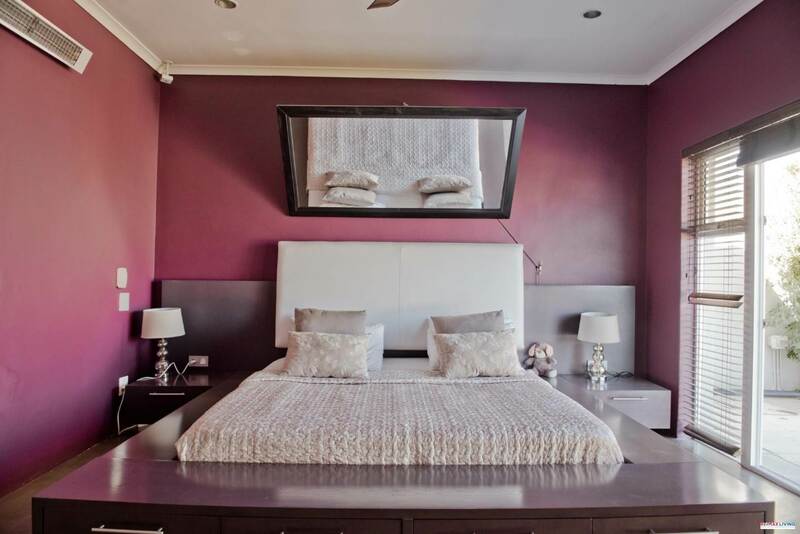 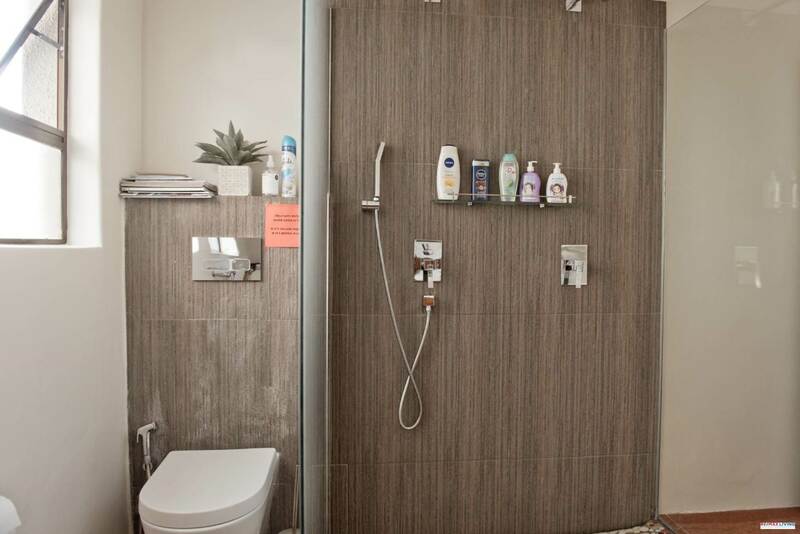 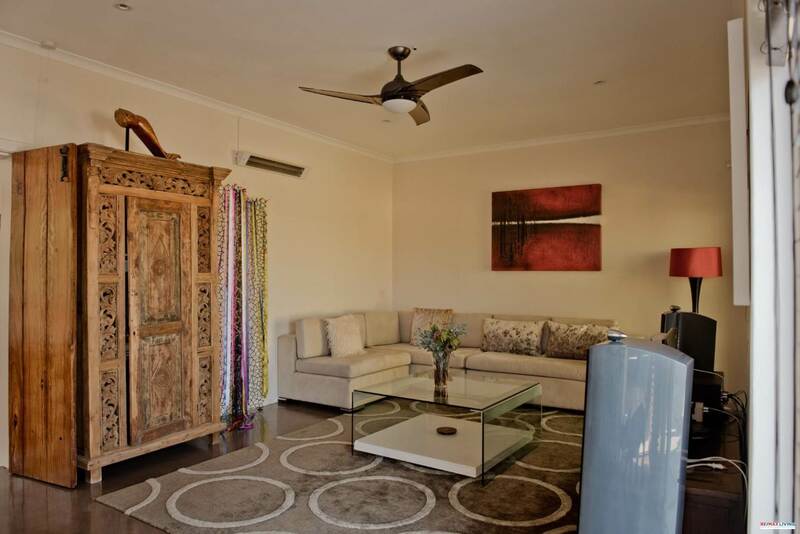 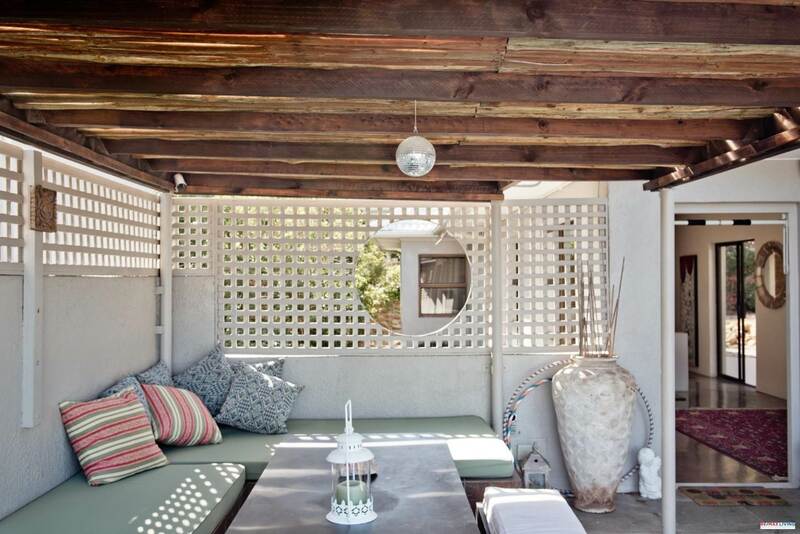 Ideal for your family with lots of garden space, walking distance to Camps Bay Primary School and situated just a stone-throw from the park "Little Glen" for your whole family and 4-legged friends or to take a walk down to the beach. 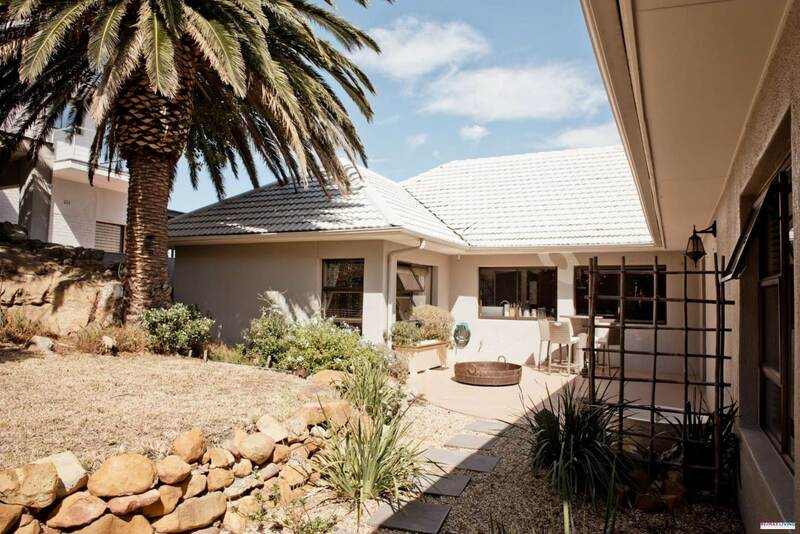 The home currently offers a north facing lounge, an open plan kitchen and dining area, 3 bedrooms and 2 full bathrooms, and a guest toilet on the main level, a fourth bedroom and study on the lower level. 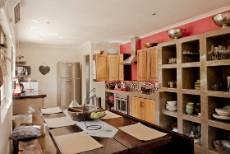 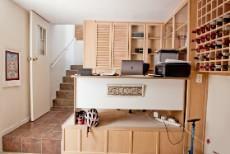 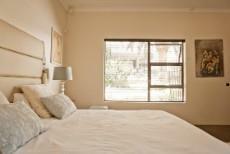 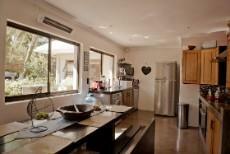 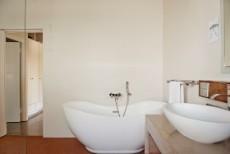 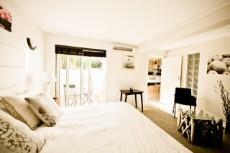 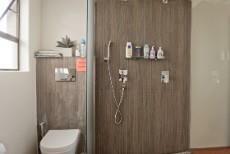 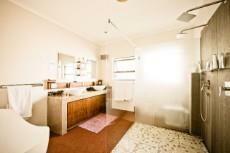 The main bedroom also opens to the front garden and has a view, same as the lounge and dining room. 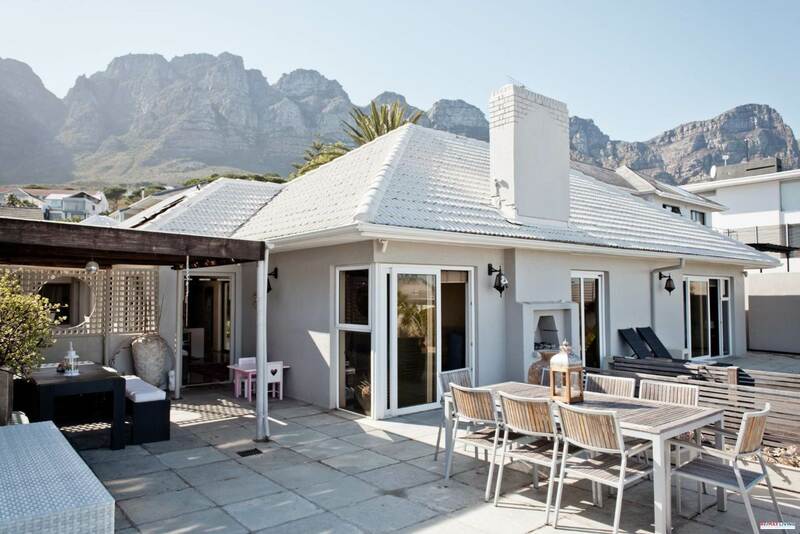 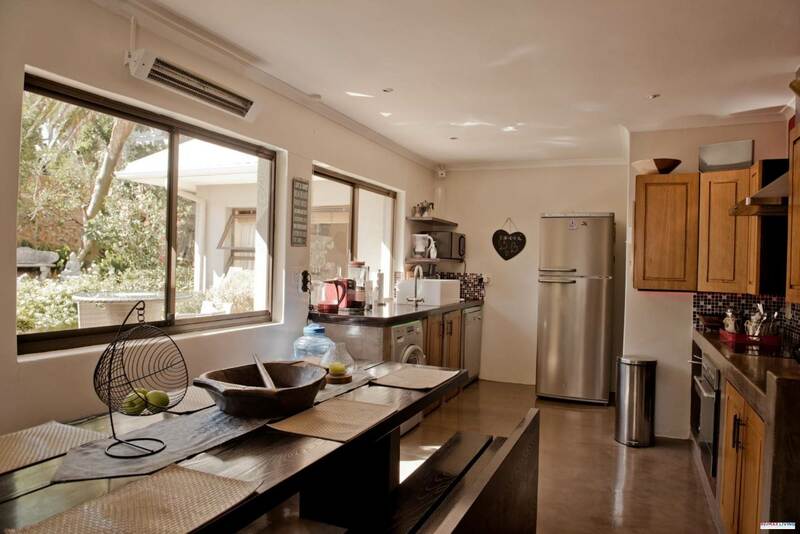 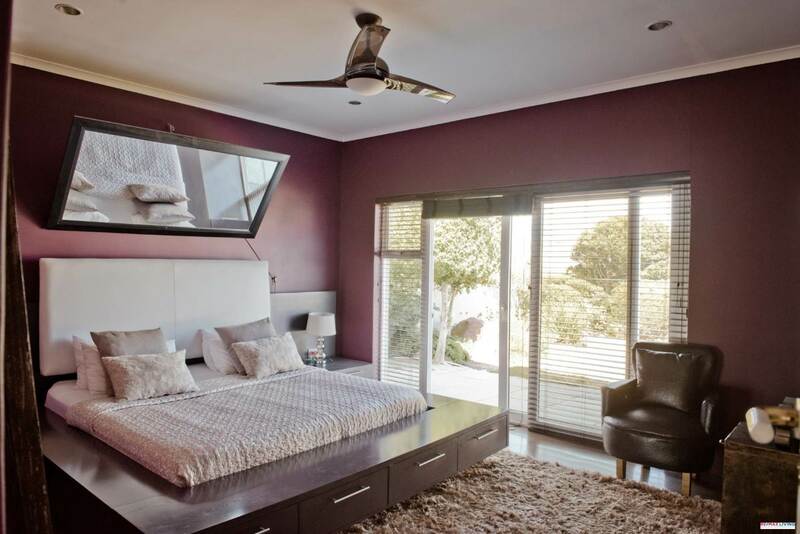 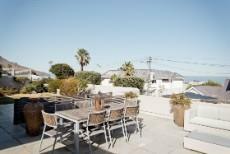 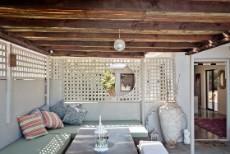 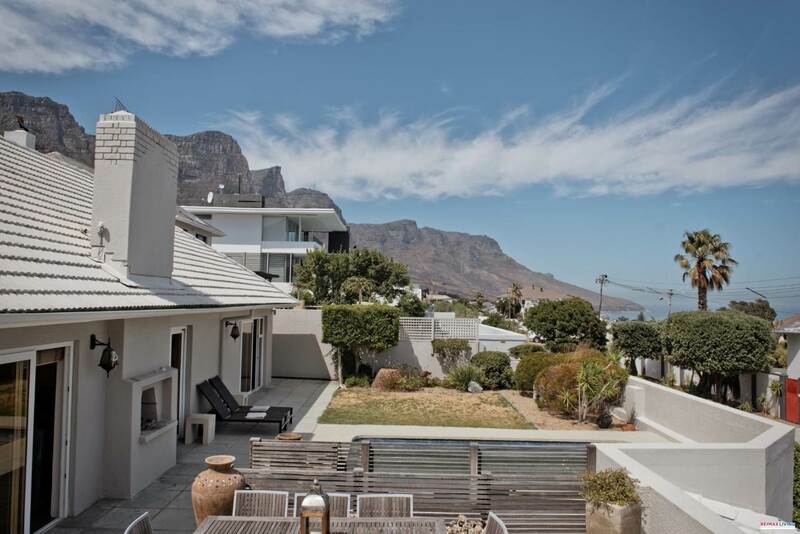 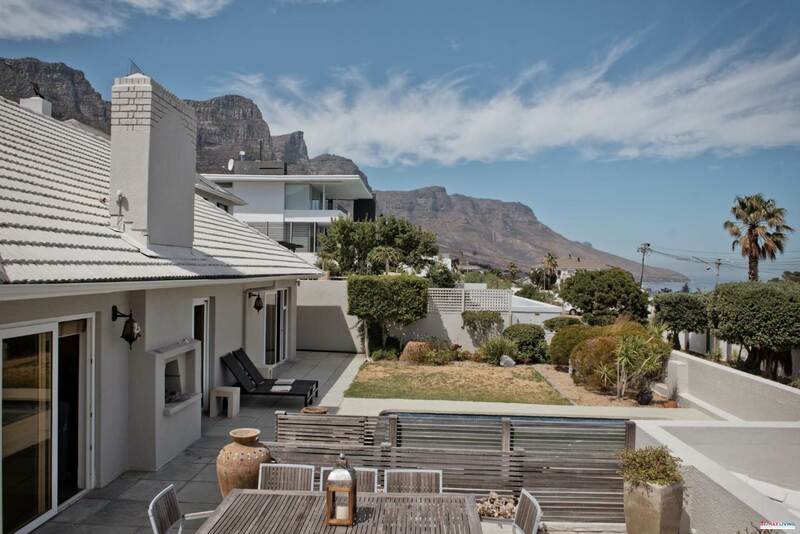 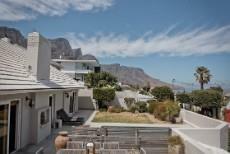 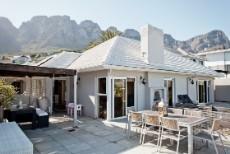 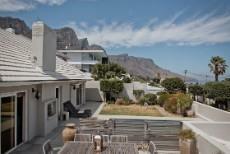 A spacious garden back facing with 12 Apostles view and another garden and terrace front facing with an outdoor braai, covered patio, pool and sea views. 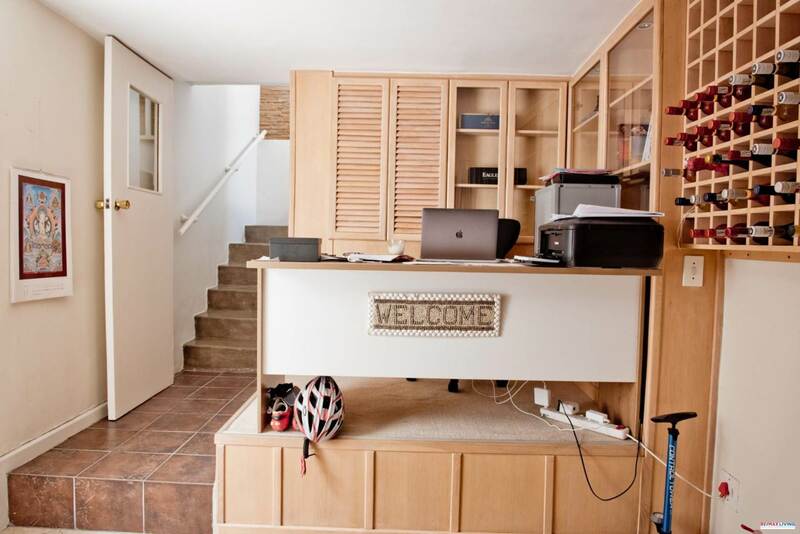 The house is in good nick and has been well looked after, there is yet more potential to build another two levels (or 2 townhouses due to its GR2 zoning). 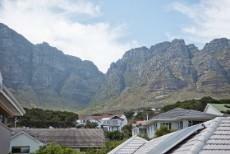 The views would be incredible (sea & mountain).